The Ultralight version of the Ghillie Blanket. 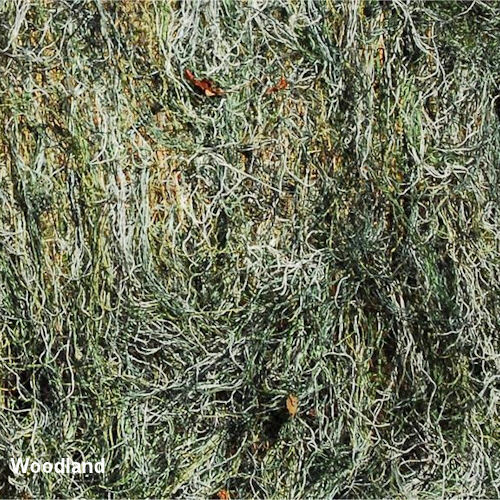 Use the blanket to build a ghillie suit or to cover a person or two, cover a tree stand, a ground blind, or build a lean-to. 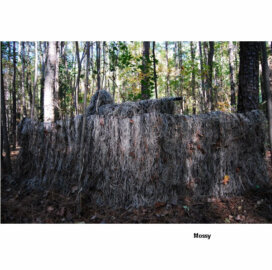 The Ghillie Blanket is built the same way we build our Ultra light suits. 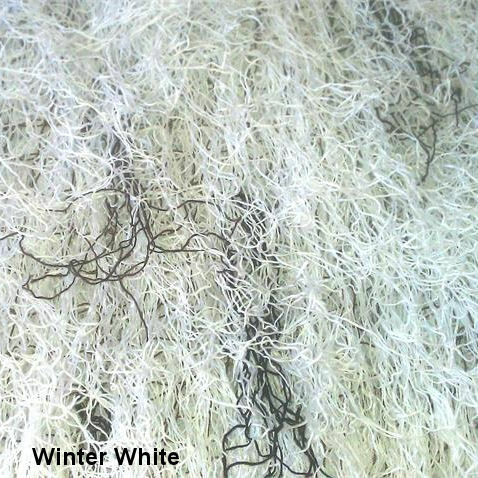 We use a 1″ x 1″ Nylon netting. This allows the user to add local vegetation to the blanket when out in the field. Simply lay the blanket on the ground in the area you will be in, drag it a little, and the blanket will pick up some leaves from your area. Now you blend in exactly to your environment! 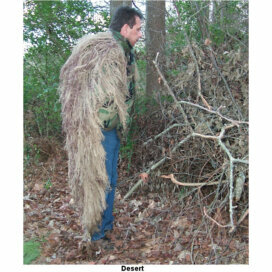 Another idea – Use the blanket to build a Ghillie suit. Since the netting we use is knotted, and hung on the square, you can cut across the netting with a pair of scissors. Lay your BDU’s or flight suit on the floor, then trim the blanket to fit the outside of your clothing. Use Shoe Goo® to attach to your clothing. 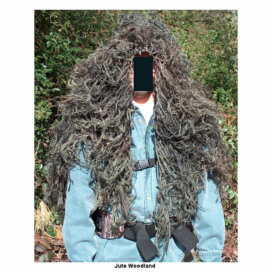 Instant affordable Ghillie suit! Actual blanket size is 5′ x 9′. That’s Nine feet long! Since the Synthetic thread hangs down 11″ from each knot, depending on how you hang your blanket, you almost get another foot. Synthetic thread is Light weight, Cover weighs 7 lbs. Used this to cover some equipment which worked out perfectly for us no problem getting it put down and then packed up quickly when needing to move. Bought two ultra lights one green the other woodland very large and strong perfect for geese and turkeys. Dragged both on the ground and they picked up enough crap to make them virtually invisible. 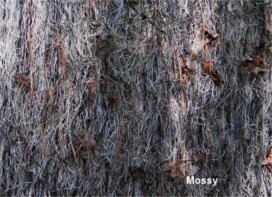 Buying the mossy next. Get’s it done! I use for goose hunting layout blind. I’m 6’2″, 200lbs and covers great – room to spare so it does not look stretched out. No shine. No flair’ing. 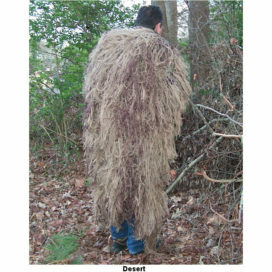 Personally, for layout, I prefer blanket over suit because it’s easy to throw-off to chase a cripple, easier gun mounting, and mostly not as warm/hot (AZ) as wearing a ghillie suit over my bibs/jacket. Some prefer a suit for exactly these mobility issues. Just sayin’ my preference. I have 3 colors depending on terrain: Woodland, Leafy, Desert. 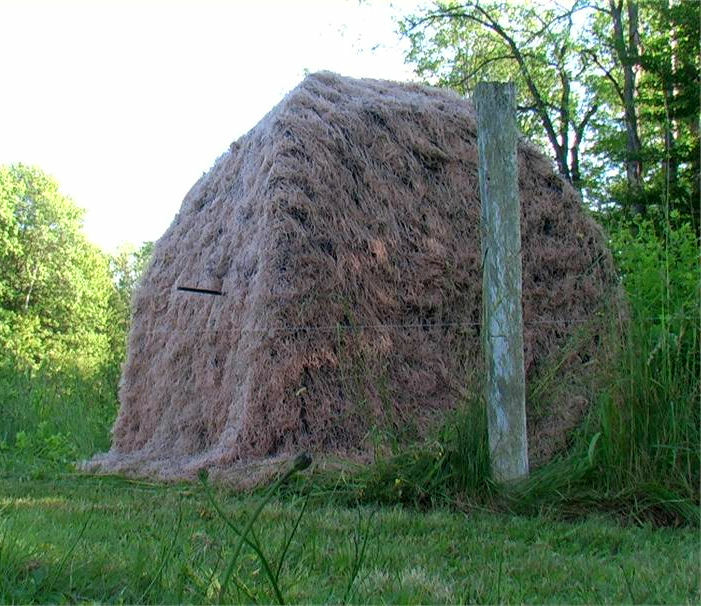 Use in varying heights/density of alfalfa and occasionally dry hay/grass. I’m on 4 years same Woodland blanket, added 2 more colors to my arsenal. Great customer service – they set me right on the 4’x6′ vs. 5’x9′. Never worked for them, just good guy. As described. Should be good cover for a layout blind. Great product! Works well in the alfalfa and winter wheat fields. Used over layout blinds for waterfowl hunting. Definitely recommend to others! Delivery was faster than expected. 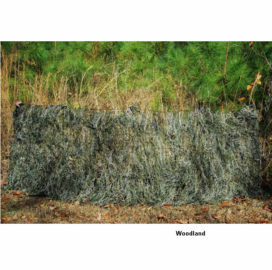 Blanket will be used over a layout blind waterfowl hunting. Larger than expected. OMG! I couldn’t believe the Quality of this Blanket. Shipped fast and was a lot more than expected. This is TOP NOTCH. Will be ordering from this company again. Price was good, shipping time was excellent. Use of the product will be during hunting season this fall. 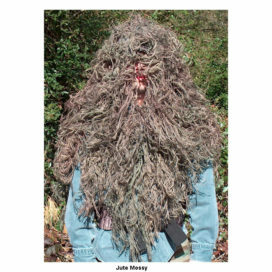 Initial impression is good concealment at hunting distances. I read the description saw the measurements but, the blanket is (from my point of view) really big. I LOVE it! Bigger and better than I thought it would be! Just what I need for a bit of ‘ground cover’ and equipment hiding. What? You thought I was going to be crawling around with all of that crap on me! No way Jose. I’ll keep it hid where I can get to it fast! Great size and quality for the price. Blends in perfectly for early season goose hunting in green fields. I used mine to cover my lay down blind, but this could easily act as your cover along. Great color and no problem seeing through it to keep watch for honkers. 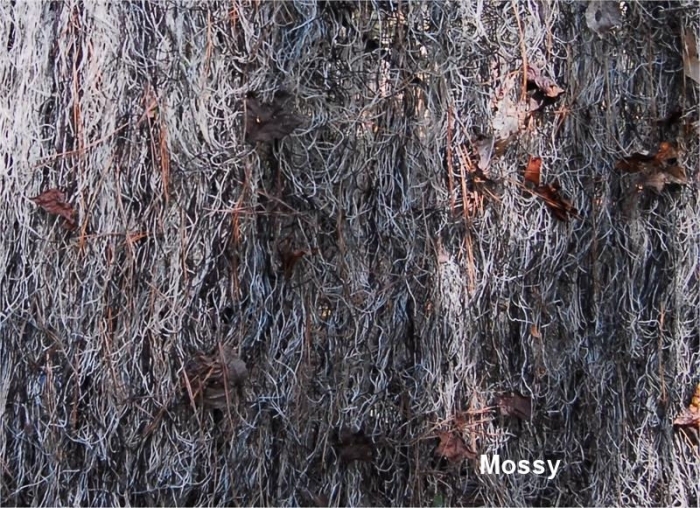 Awesome quality and life like camouflage. Used several times during a one month time span in Arkansas Ozarks. 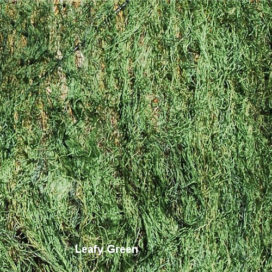 Purchased the ghillie blanket (leafy green) to hunt geese in a wide open green grass field. 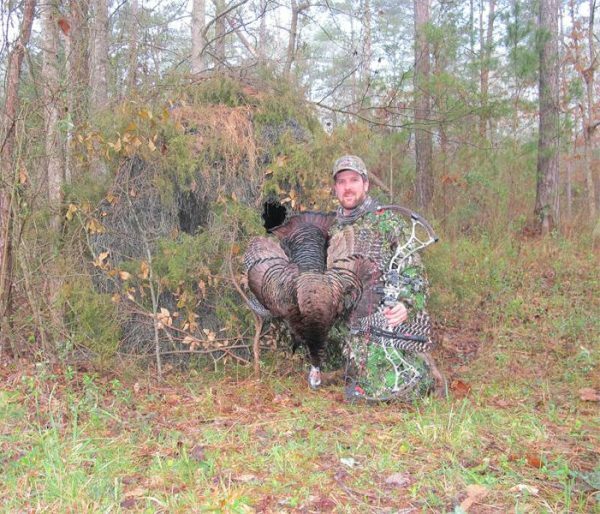 I set up decoys all around me and laid under the blanket as they approached and was completely camouflaged. 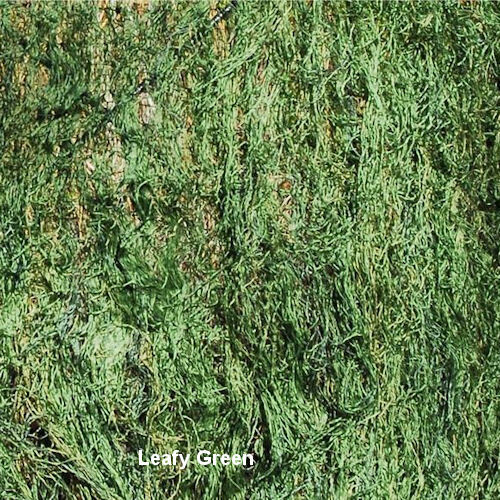 The leafy green was a perfect match (similar to a lawn grass). It was great because I could also see through the blanket to know when to shoot. Great quality product and service when I called with questions pre-purchase. 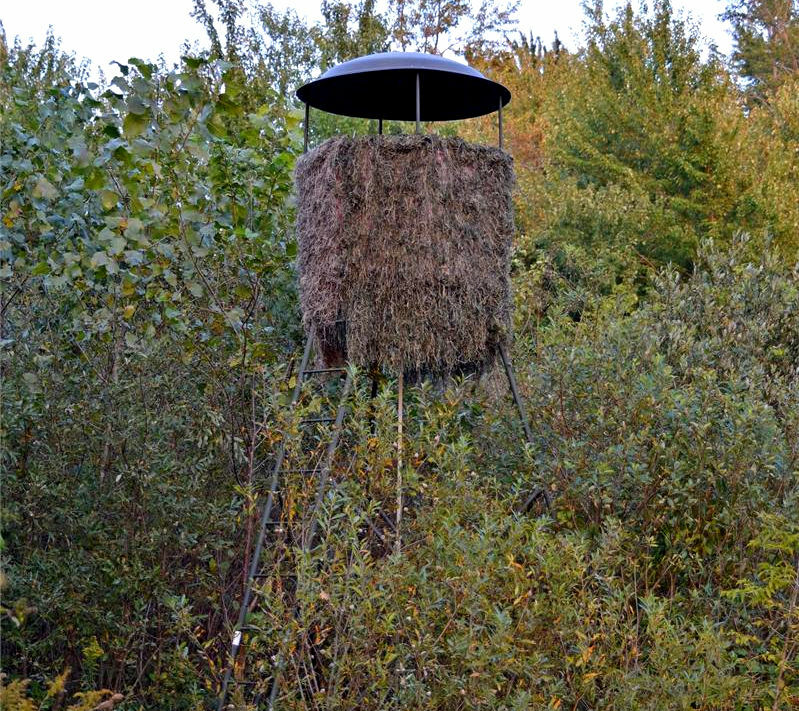 Already used as boat blind for teal. Love it. For a man that hunts on the ground this product is phenomenal. Very versatile and will apply perfectly to many hunting situations. Get a short comfortable chair and good quality pair of shooting sticks. Drag the blanket through the leaves then wrap it around your shoulders. It will cover everything in front of you including the chair and bi-pod. Add a few leaves and pick your back drop well and you just became a part of the landscape. The killin’ bush. Good product but the product color I see has more reddish brown/brown in it than the one I received. It had way too much green to be even a close match to the picture on the site. I like the product I received in terms of construction but need to do something about the pictures if the color is that far off. 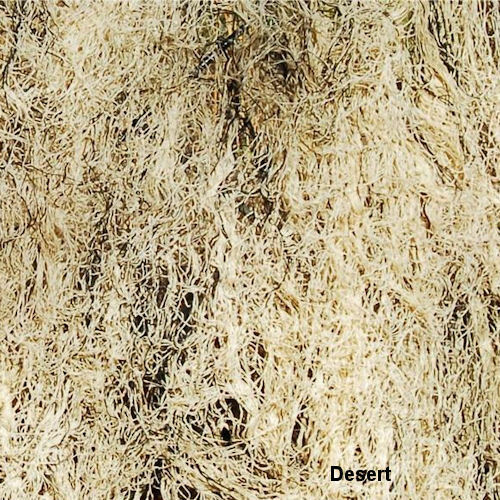 The color of the desert ghillie looks to be perfect for hunting in pastures and dormant Bermuda grass here in OklahomaLooking forward to goose and duck hunts with this product.Entire purchase exp was satisfactory. This is an excellent product. I am very pleased with the quality and intend to order additional colors. This blanket is perfect. Super high quality. Super light weight.